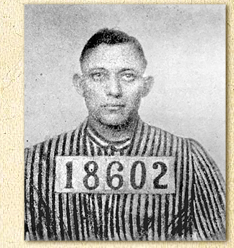 On Sunday morning, May 11, 1924, Raleigh’s News & Observer ran a front page headline that was sure to grab the attention of readers: “Two Convicts Make Daring Escape From State Prison.” The instigator of the escape plot was convicted murderer Otto Wood, incarcerated at North Carolina’s Central Prison in Raleigh for the killing of a Greensboro pawnbroker. His accomplice was John Starnes, serving a 5-year stretch for larceny. 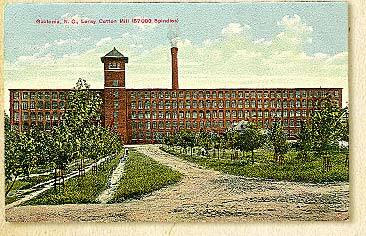 At 6:00 a.m. on May 10th, the two men overpowered the supervisor of the prison’s chair factory, D. A. Partin, took his pistol, and forced him behind the wheel of an automobile owned by the prison physician. With his own weapon pressed against his ribs, Partin drove the two convicts through the prison gates to freedom. The escapees released their hostage at the Seaboard rail yard, then drove to New Bern Avenue where they ditched the physician’s car and hijacked a truck from Sanderford’s sausage factory. When this vehicle broke down on the outskirts of Durham, the two men commandeered a Studebaker car at gunpoint and headed for Winston Salem, where they picked up Wood’s wife and 5-year-old daughter. The foursome continued to Roanoke, Virginia, and here they were apprehended by police, who promptly returned Wood and Starnes to the penitentiary in Raleigh. Their taste of freedom had lasted all of 48 hours. During its heyday of the 1920s, Paramount Records issued three discs with specially designed labels, each with a portrait of the recording artist. Two of these labels featured best-selling blues singers, while the third portrayed a lesser known preacher. 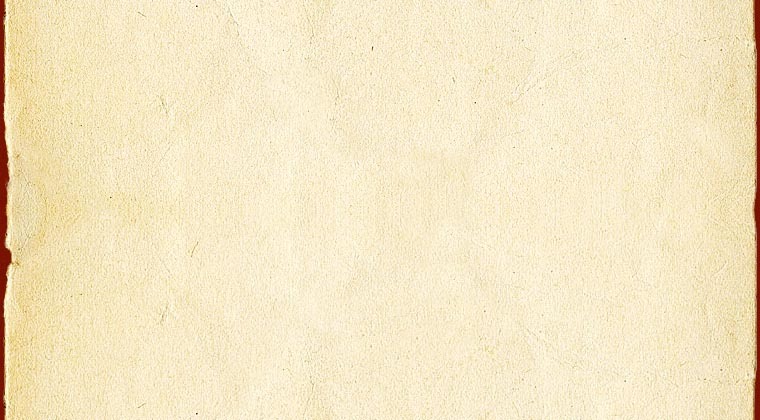 Old Hat Records has acquired copies of the three discs, and presents the label graphics, front and back, with descriptions. “Textile mill strikes flared up last week like fire in broom straw across the face of the industrial South,” Time magazine reported in an April 15, 1929 article titled “Southern Stirrings.” “Though their causes were not directly related, they were all symptomatic of larger stirrings in that rapidly developing region.” Between 1929 and 1931, an unprecedented series of textile strikes swept across the Piedmont South, fueled by declining wages and new managerial practices in the severely depressed industry. These strikes resulted in bitter standoffs between mill owners and mill workers, and significantly disrupted patterns of everyday industrial life in literally dozens of textile mill communities across the region. In 1929, eighty-one strikes involving more than 79,000 workers erupted in South Carolina alone. In a particularly appalling episode in October 1929, special sheriff’s deputies fired into a crowd of unarmed picketers at the Baldwin Mill in Marion, North Carolina, killing six and wounding twenty-five others. 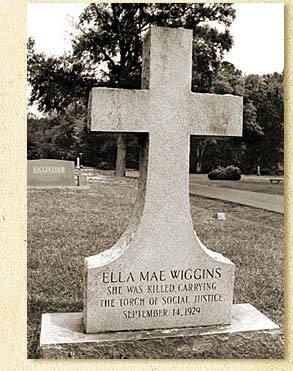 But the most famous strike that year occurred in Gastonia, North Carolina. 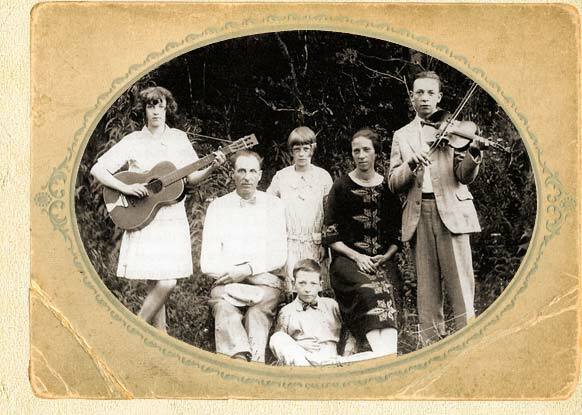 Charles Miller and Family, Ashe County, North Carolina, circa 1928. Left to right: Ella Mae, Charles, Lillie, Hattie, Howard, Clifford (sitting). Charles and Howard were core members of the Carolina Night Hawks. On April 17, 1928, four musicians from Ashe County, North Carolina, stood before a microphone in Atlanta, Georgia to voice their support for presidential hopeful Alfred E. Smith, four-term governor of the state of New York. Recruited by the Columbia Phonograph Company, the band arrived in Atlanta prepared with an original song promoting Smith’s bid for the Democratic nomination. David Freeman is a busy man. Over the years he has combined his love of music and a collector’s instinct with a keen business sense, carving his own distinctive niche in the recording industry. In 1964, while living in New York, he brought out his first LP anthology on the County label, beginning a string of reissues that showcased the great old-time string bands from the prewar era, records that drew heavily on Freeman’s own collection of 78s. County also began a series of live recordings by old-time musicians, including such luminaries as Kyle Creed and Tommy Jarrell. In 1965, Freeman quit his job with the railway post office and began selling country records as a full-time pursuit. 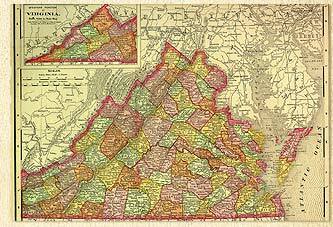 In 1974, he left behind the bright lights of the big city and moved to Floyd, Virginia, population 400. 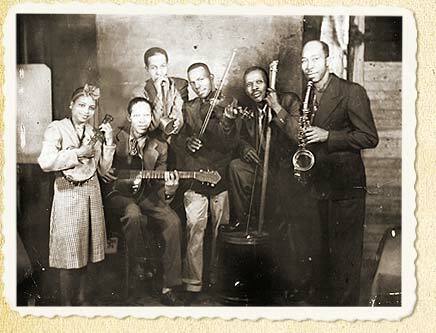 Many black musicians active during the 1920s and ’30s came from a string-band tradition rooted in the 19th century, an era predating the blues when fiddles and banjos were the predominant instruments. When Lonnie Johnson exclaimed, “Violin, sing the blues for me!” during a recording session for Okeh Records in 1928, he was in top form, performing with passion and artistry on the instrument that was his first love—the fiddle. By the time Johnson recorded his Violin Blues, he was already one of the most prolific and influential musicians in the field of blues, an African-American musical form then dominated by guitar players, just as it is today. Johnson himself led a long and illustrious career as a guitarist, and is primarily remembered for his dazzling mastery of that instrument. But it was the violin that first captured his imagination, and his early career in New Orleans was spent honing his skills as a fiddler, first in his father’s string band, then as a young professional performing on excursion boats along the Mississippi.